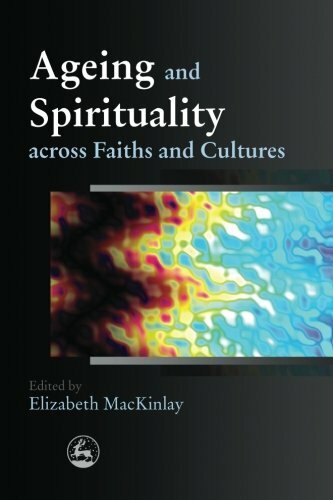 collection of essays examines ageing in the context of the many faiths and cultures that make up Western society, and provides carers with the knowledge they need to deliver sensitive and appropriate care to people of all faiths. Chapters are written by authoritative figures from each of the world's major faith groups about the beliefs and practices of their older people. Christian, Muslim, Hindu, Jewish and Buddhist perspectives are covered, as well as those of ageing veterans and ageing religious sisters. Issues of appropriate care are also addressed, and the book includes recommendations for policy and practice. This accessible and inspiring book will be a useful text for academics, policy makers and practitioners in health and social care, aged care workers, pastoral carers, chaplains and religious professionals, in hospital, residential and other care settings.